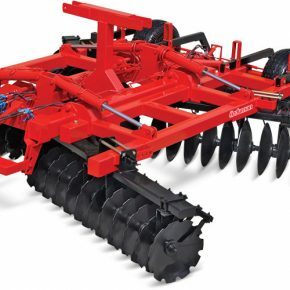 X type mounted tandem disc harrow is used for seed bed and seedling bed in field agriculture and garden agriculture. It dissects the scapes and residues left in the field after the harvest and mixes them into the soil. 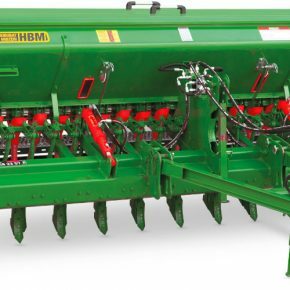 X type mounted tandem disc harrow is used for seed bed and seedling bed in field agriculture and garden agriculture. It dissects the scapes and residues left in the field after the harvest and mixes them into the soil. 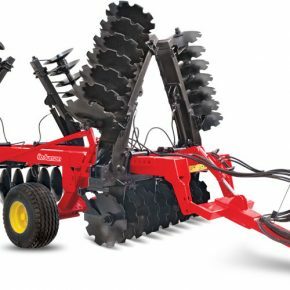 It destroys the clods appeared after operation of tools such as pulley, chisel and cultivator and pulverizes the soil. It may be used in forested areas by three slide mounting easily. 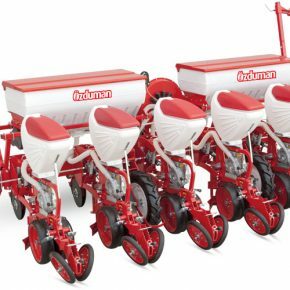 It is an x type mounted machine which provides to take organic and inorganic fertilizers under the soil and aeration of the soil which is mixed by this way and water and temperature balance of the soil.